You sit back and marvel your work of art. There are keywords in the header, the subheaders, and sprinkled throughout the body text. You’ve got your metadescription down (with the keyword in there too, of course), and your alt text is prepped for your target keyword. Your Yoast plugin glows green: you’re all good to go. But then, crickets. Your SEO isn’t working. 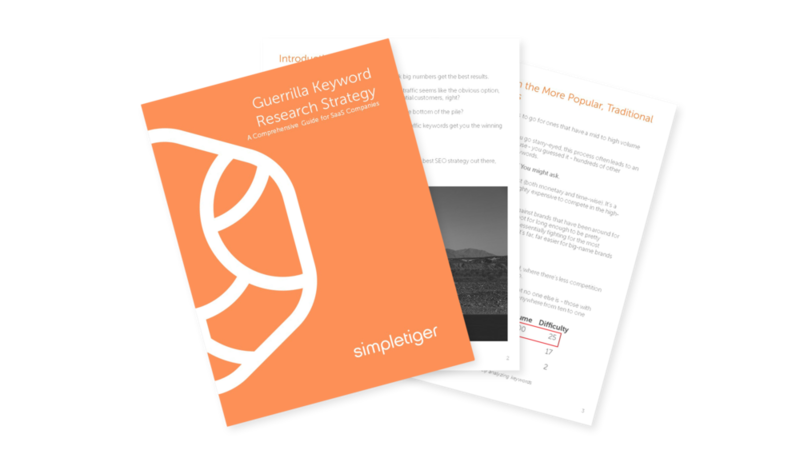 Those keywords you so eloquently stuffed your content with aren’t working as hard as they should be - and you’re devastated. But is it really the keywords’ fault? The answer: no, of course it’s not. Writing a certain amount of words because that’s what Google wants you to do? Focusing on just one keyword and repeating it a certain number of times in the piece? Constantly checking your keyword density to make sure it’s high enough? Writing nonsensical long-tail keywords over and over again? If you answered “YES” to any of the above, we hate to break it to you but you’re doing SEO copywriting wrong. And it’s probably affecting your traffic and search rankings. Eek. We’ve got you covered though. 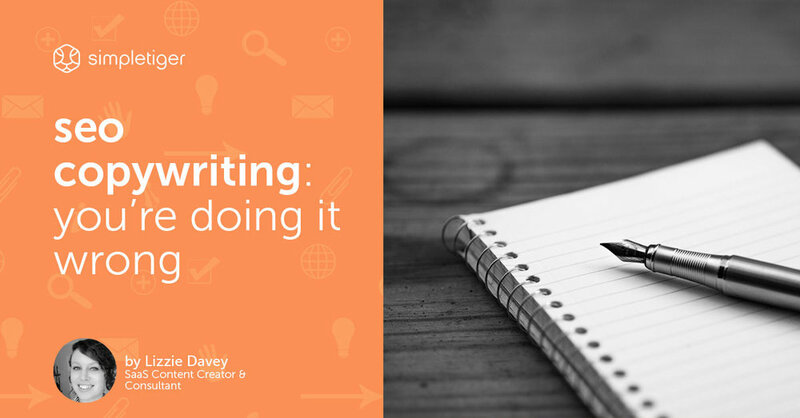 In this post, we’ve highlighted the key things you’re doing wrong and how you can rectify them so that, once you’ve mastered the art of SEO and copywriting, you can become unstoppable. First things first, you need to write for humans, not Google. At the other end of the screen, there is a real-life human being reading your content and they’re going to know immediately if you’ve just written it to get Google’s love. How are they going to know that? Because it’s going to be stuffed with keywords, it’s going to be repetitive, and it’s not going to speak to them like the human being they are. Now that we’ve got that out of the way, let’s take a look at what else you might be doing wrong. You should always have the “bigger picture” in the back of your mind. It means that instead of targeting a singular product-related keyword in your content (like, say “email marketing solution”), you go one step further and tackle a key challenge that many people are having with that topic and are actively searching for an answer. In this case, “email marketing solution” might become “How to Generate Even More Leads with Your Email Marketing Solution”. 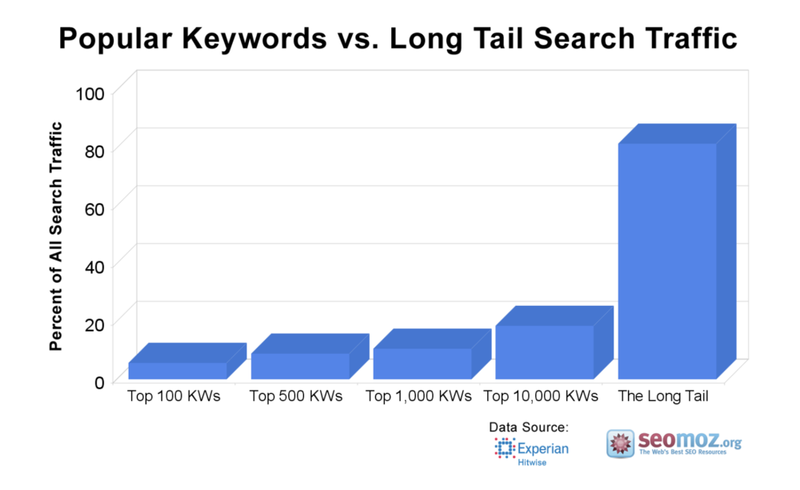 This is an example of a long-tail keyword, which surprisingly makes up 80% of all search traffic. Sure, these include all sorts of different word combinations, but they are the very human things that humans are searching for. By expanding your keyword terms to incorporate the “bigger picture” you’re opening yourself up to more traffic while actively creating content that helps readers. Take a moment to look at this graph. It shows that the highest ranking content in search engines is also the longest, with the number one spot often being taken by content that averages 2450 words. That’s long. 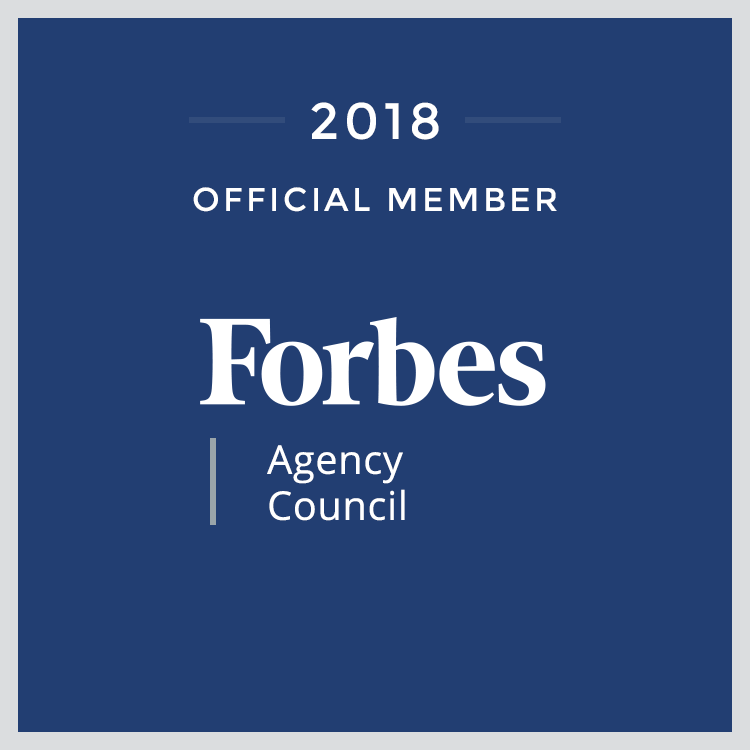 It’s not the quick 300-word pieces marketers of yesteryear were told to create in order to produce oodles of fresh keyword-stuffed content purely for ranking purposes. These 2450 words aren’t odes to the target keyword, with phrases repeated over and over again. Instead, they are deep pieces that dive into strategies, systems, and data to provide readers with valuable content. One of the key components of SEO is the time users spend on a page. If people aren’t spending time on a post, Google automatically thinks it doesn’t provide the value it says it does and moves it down the rankings. If people are spending time on a post, Google knows that it’s providing people with something useful, so - you guessed it - up it goes in the search rankings. Longer pieces have more opportunity to deep dive into specific topics which encourages readers to stay on site for longer. Many marketers make the mistake of firing up their keyword analyzer and filling it with phrases they think their audience is searching for. They’re thinking with their marketer’s hat on rather than their consumer hat, which often means they’re missing the mark when it comes to choosing the actual keywords their audience are searching for. To bypass "marketer brain" and go straight to the heart of what your audience want and need, you can tap into the power of forums. Then you can actively use the exact words your target audience is using to create content around that topic. Do you go straight for the high-traffic, high-competition keywords? The problem with these keywords is that not only is there a ton of competition to get to the top, but they also don’t target a specific audience because they tend to be generic keywords, like “running shoes” or “email marketing”. Though the aim might be to target as many people as possible to get more traffic and, therefore, more conversions, what you’re actually doing by using non-specific keywords is not tapping into the power of the customer buying cycle. For example, someone who is close to converting isn’t going to simply search “email marketing”. They already know what they need to be doing and will be looking for a solution to solve their problem. Instead, they might be searching phrases like “what email marketing platforms are best” or “how can I personalize emails with MailChimp”. When you get specific with your keywords, you can create content that targets certain people depending on where they are in the customer buying cycle - a customer who doesn’t know that they need your product will need content that educates them on the why, whereas a consumer close to conversion might be swayed by a piece of content that shows them how to use your product to carry out certain strategies. Smart SEO won’t ruin good content, and good content won’t ruin SEO. In fact, when they work together in tandem, these two forces can create incredibly powerful things. When you start to create content for humans rather than Google and generate ideas around what your target audience actively want to read, you can start to say goodbye to those dreaded crickets and hello to more leads, more conversions, and more sales. 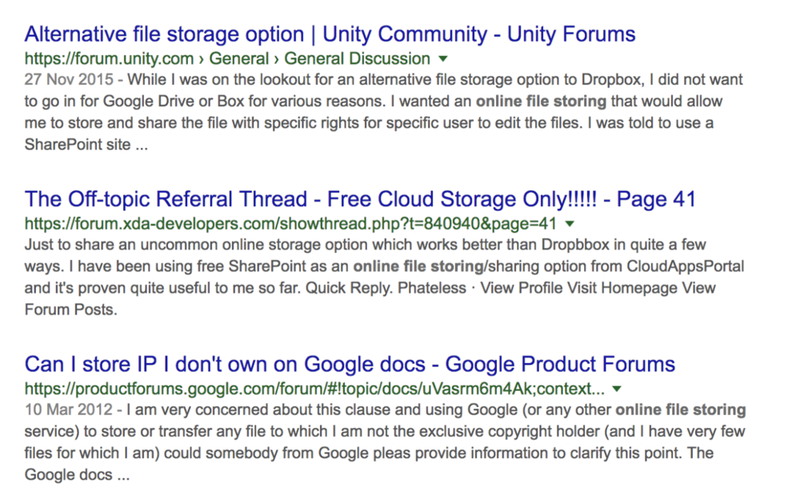 Newer PostWhy You Should Be Concerned About Google's "Rich Snippets"